Rosehill Furnishings provide a wide range of high quality wooden framed chairs and armchairs. These are designed and suitable for contract use in a wide range of types of building from churches and schools to hospitals and the hospitality sector. 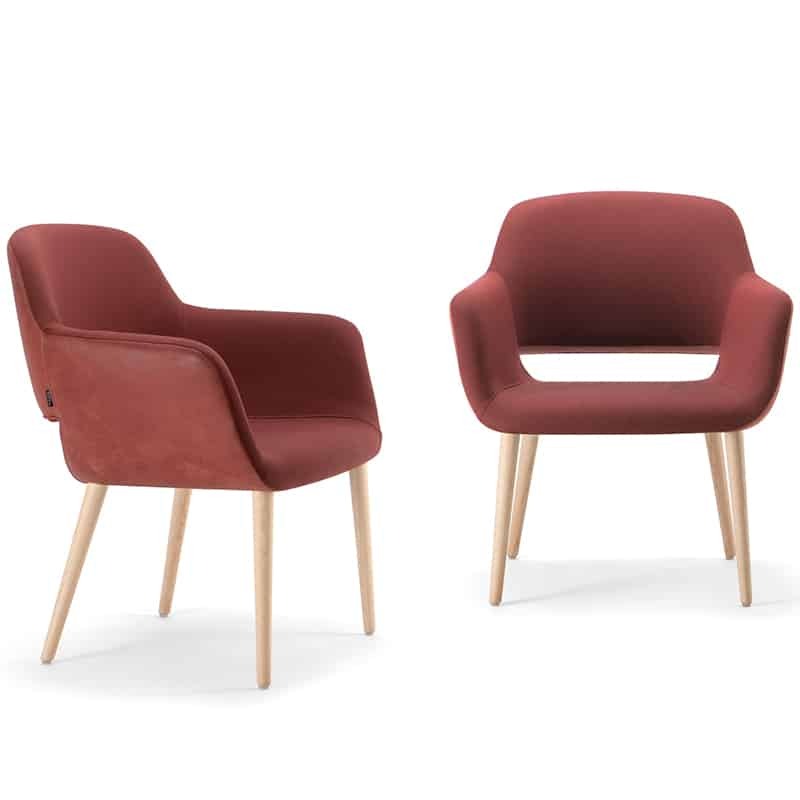 Choose from a range of styles and colours from stacking chairs to comfortable wooden armchairs. From £74.61 to £82.90 All prices subject to VAT. From £127.96 to £254.95 All prices subject to VAT. From £119.96 to £244.95 All prices subject to VAT. From £299.95 to £589.95 All prices subject to VAT. From £449.96 to £584.95 All prices subject to VAT. From £359.96 to £584.95 All prices subject to VAT. From £981.45 to £1090.50 All prices subject to VAT. From £327.43 to £419.83 All prices subject to VAT.